I believe that schools can teach both traditional skills for learning and help teach students the skills to lead a flourishing life. I am delighted to have been invited by Simon Murray and the Board of the Positive Education Schools Association (PESA) to become Patron of the Association. The determination and collaboration of these Heads of School has been inspirational. These educational leaders and schools know that character is as important as intellect and are committed to promoting wellbeing in their staff and students. As Patron of the Positive Education Schools Association it is my hope that this organisation will grow, share best practice in the science of wellbeing and act as a beacon of hope about what really matters in education. 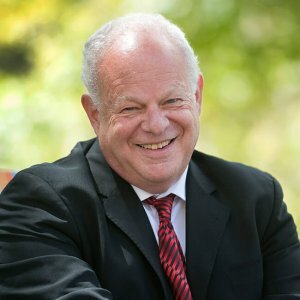 Click here to hear Martin Seligman discussing PERMA, the cornerstone of Positive Psychology.